The Original. . . and still the best. Providing dependable starting for the world’s finest engines for over 30 years. 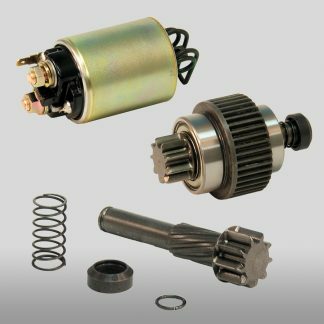 Introduced in 1981, the Super Starter is the original high performance gear reduction mini starter. It has become the benchmark for starters used in high performance and racing applications. While other “high performance” starter companies have come and gone, the Super Starter has earned its reputation for providing dependable starting under the most extreme conditions. Today, the Super Starter is used in many applications and almost every form of racing worldwide. They can be found virtually anywhere, from your neighbor’s work truck, to a prototype race car competing in the 24 Hours of Le Mans. 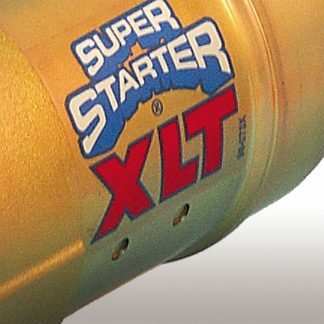 Often imitated, but never duplicated, the Super Starter is the ultimate in starter technology. 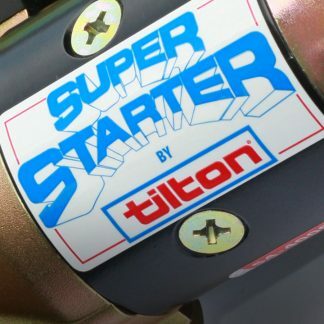 Super Starters are available worldwide from premiere racing and high-performance distributors.